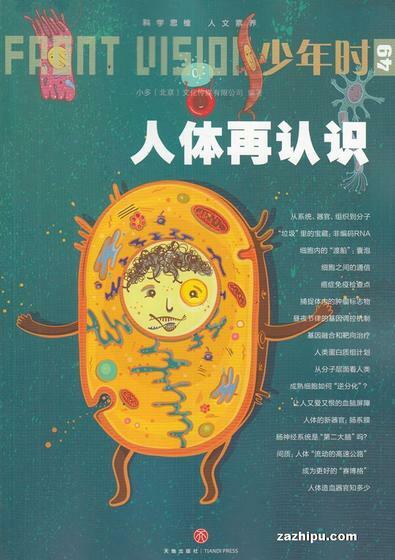 "Front Vision" is a magazine that introduce a lot of intersting different science and traditional. It has also contained the articles and knowledge for English and Literature and the amazing of life. Be the first person to tell us what you think about Front Vision (Chinese) and you'll save $5 on your next purchase!